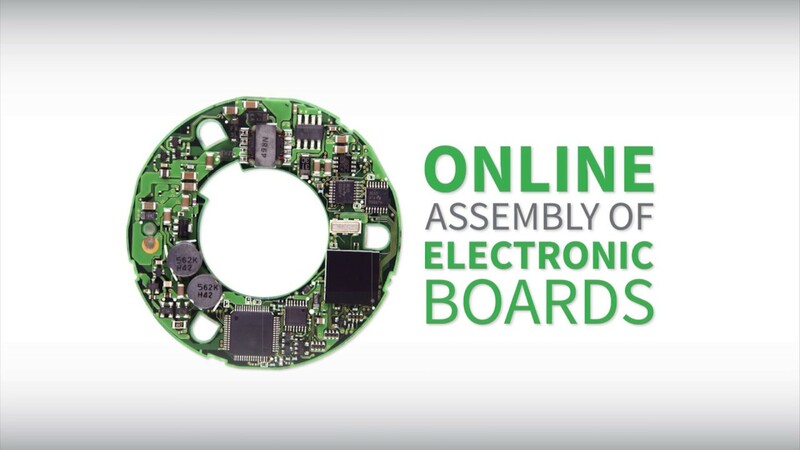 With EMSPROTO you’re just 2 clicks away from getting an instant quotation for your components, PCB and assembly labour for any electronic board. With an online instant PCBA quoting tool and a last generation 4.0 factory, EMSPROTO provides with short lead time, electronic manufacturing services. EMSPROTO can assemble any electronic board in quantity 1 to 50 within 2 to 12 working days and ship all over the world. Based in Europe, our factory has the latest SMT and THT automatic assembly line with automatic optical inspection (AOI) and X Ray control.